Bob Sdrunk was founded in 2009 by a group of expert opticians with an inspiring motto: to avoid obviousness and to be out of the ordinary. 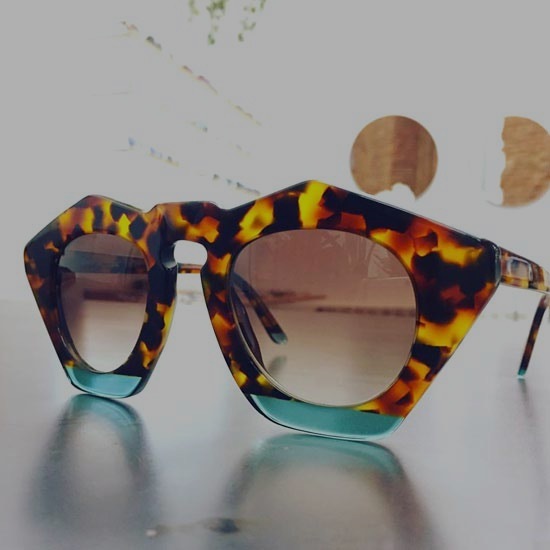 Its spectacles are handmade in Italy by expert artisans in love for details and precision. Its models are always different and each of them is inspired by a character and a personality.